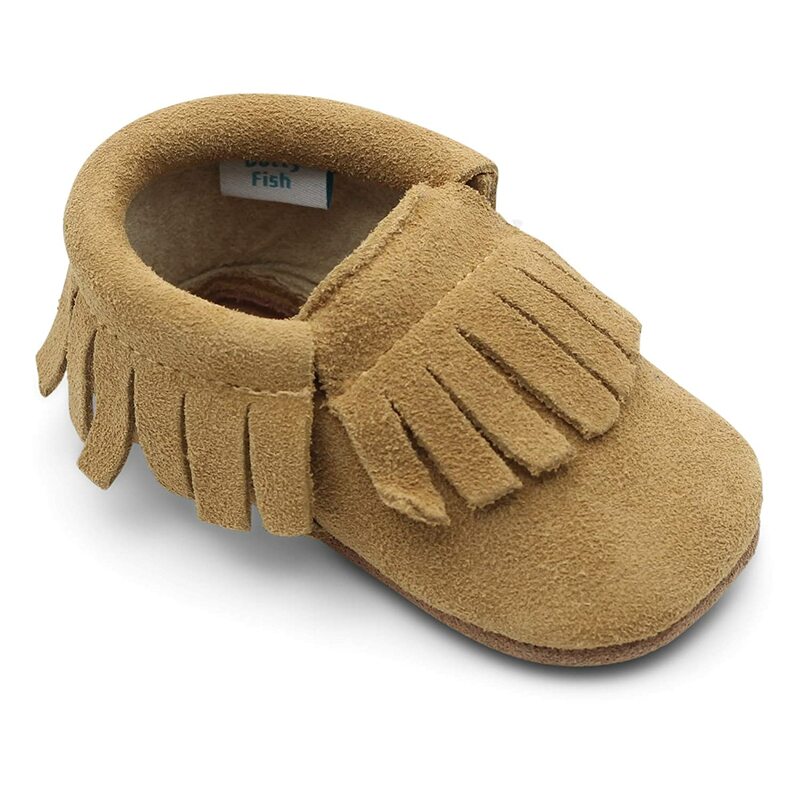 Dotty Fish Baby Moccasins. 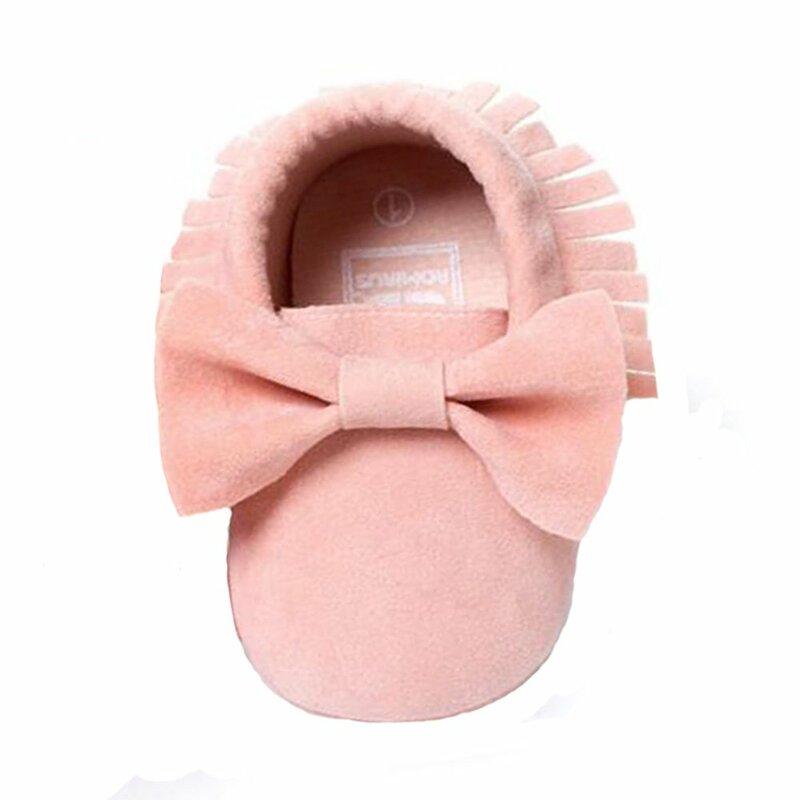 Soft Sole Suede Shoes. 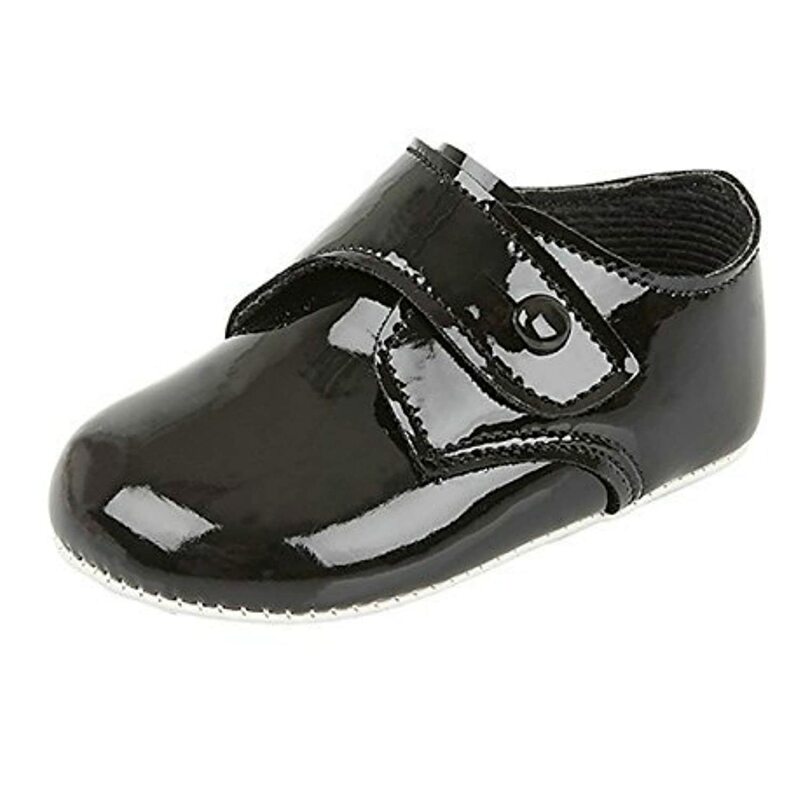 Non-Slip. 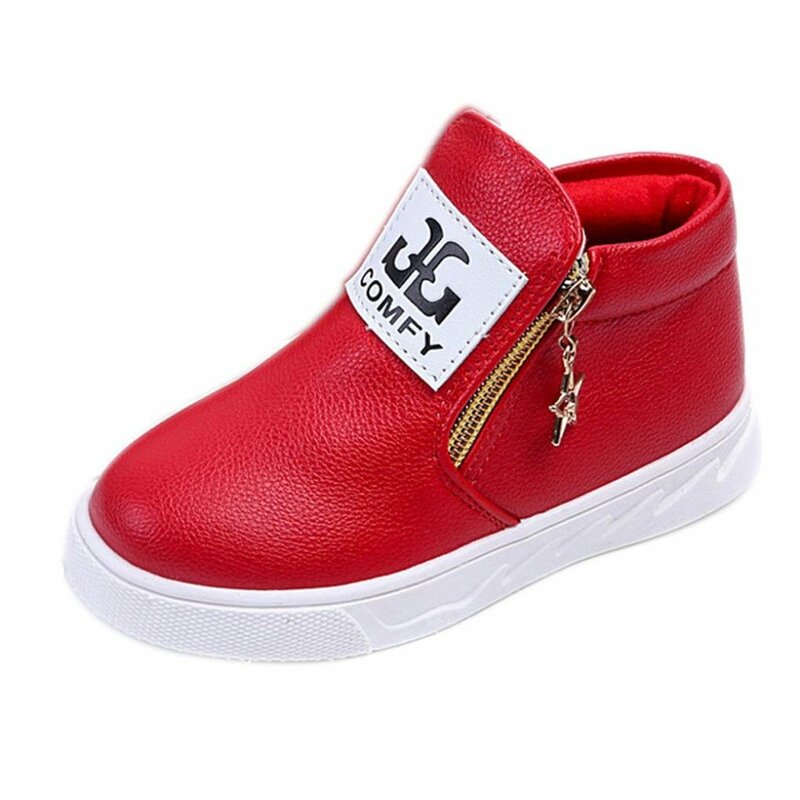 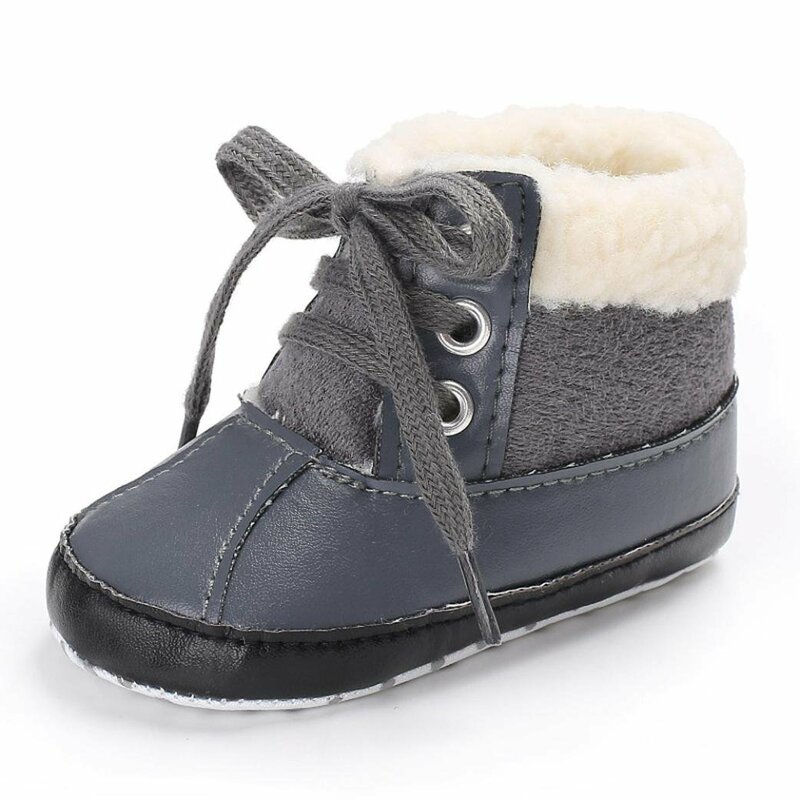 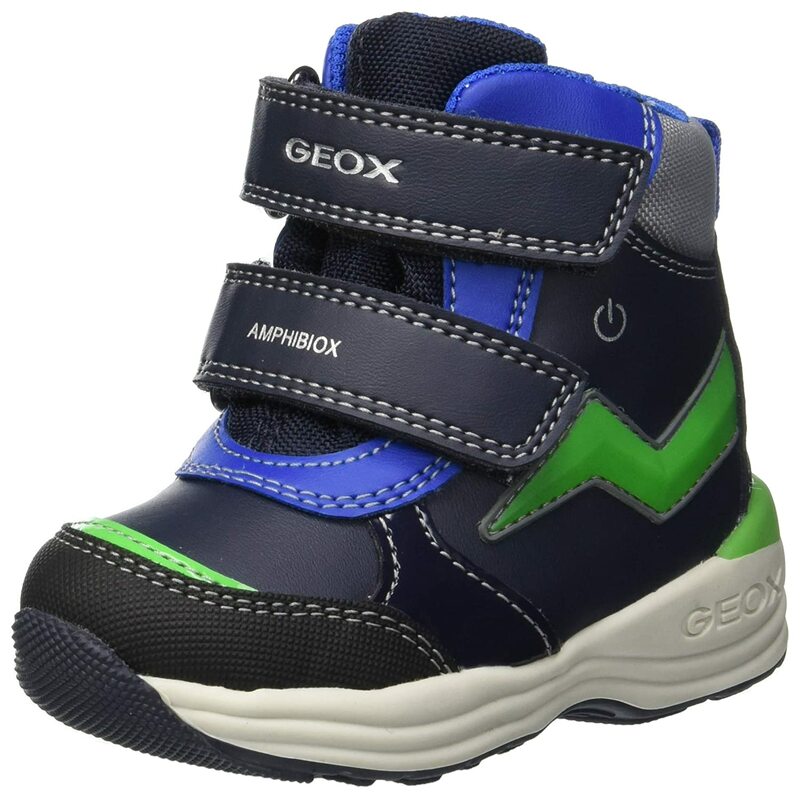 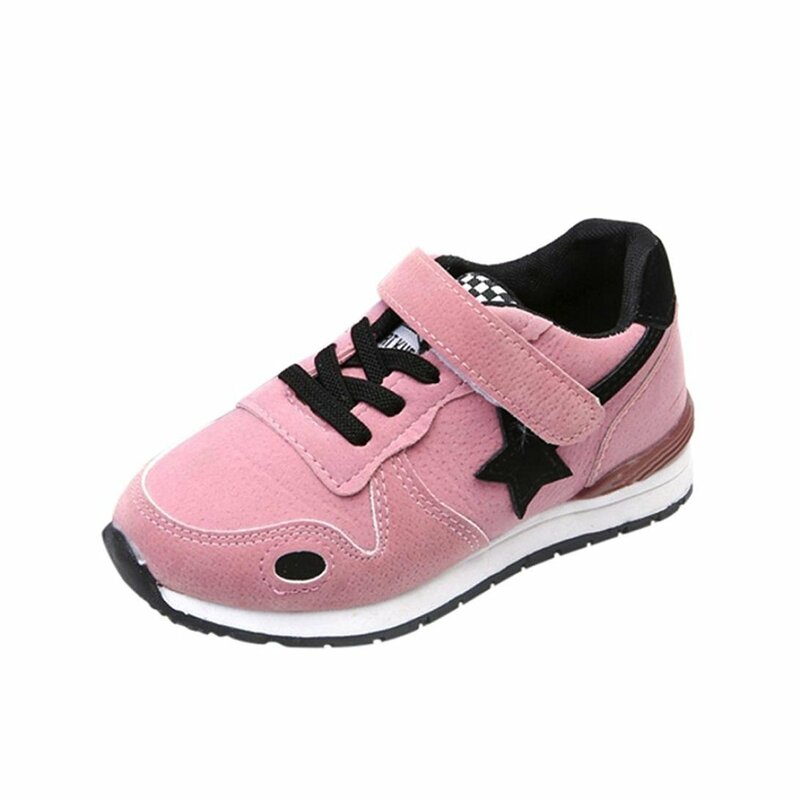 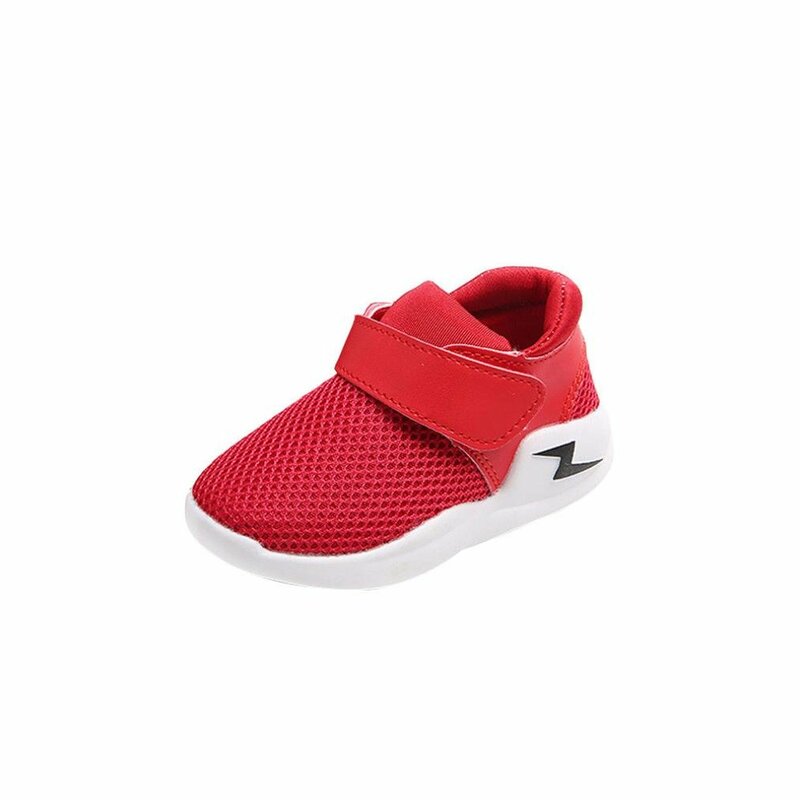 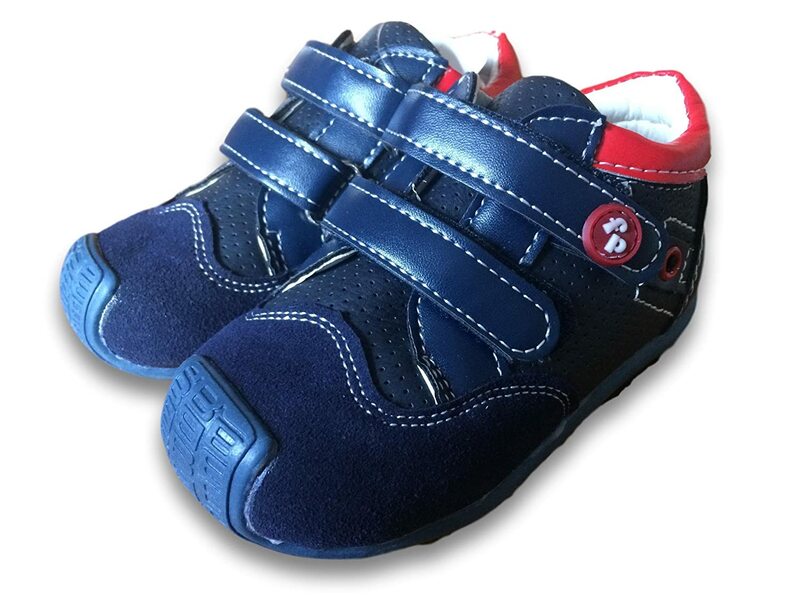 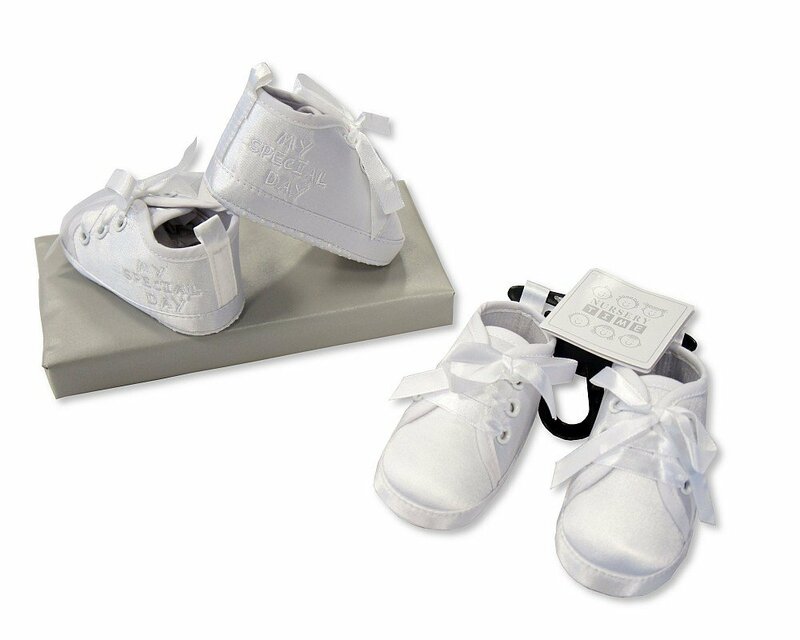 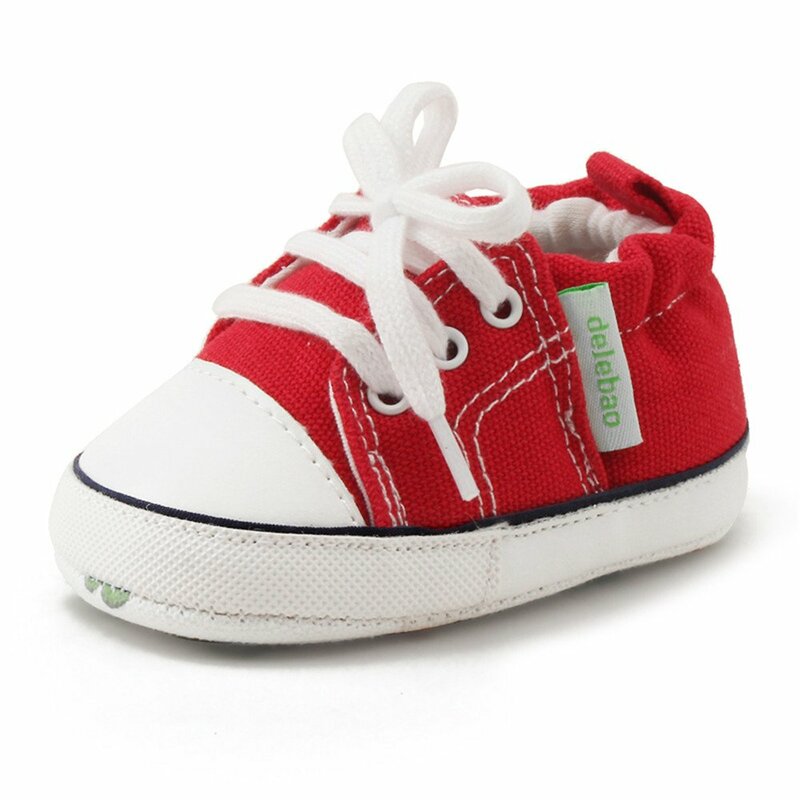 Infant Toddler First Shoes. 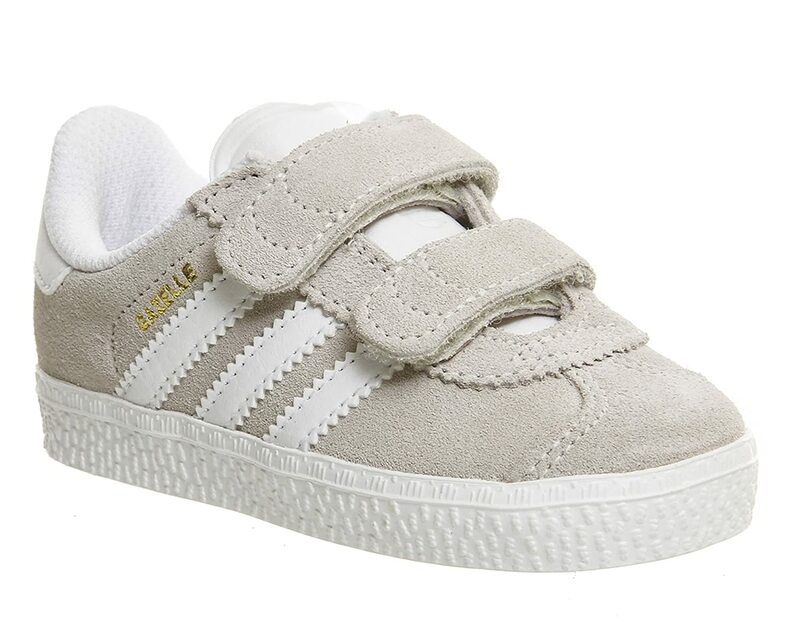 Boys Girls. 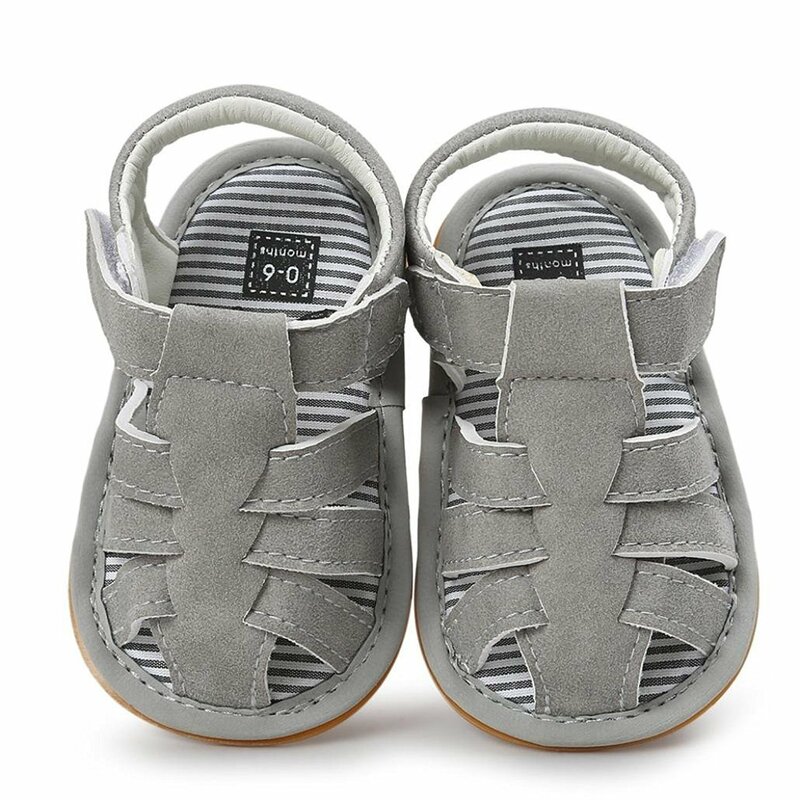 Berry, Tan, Grey, Navy. 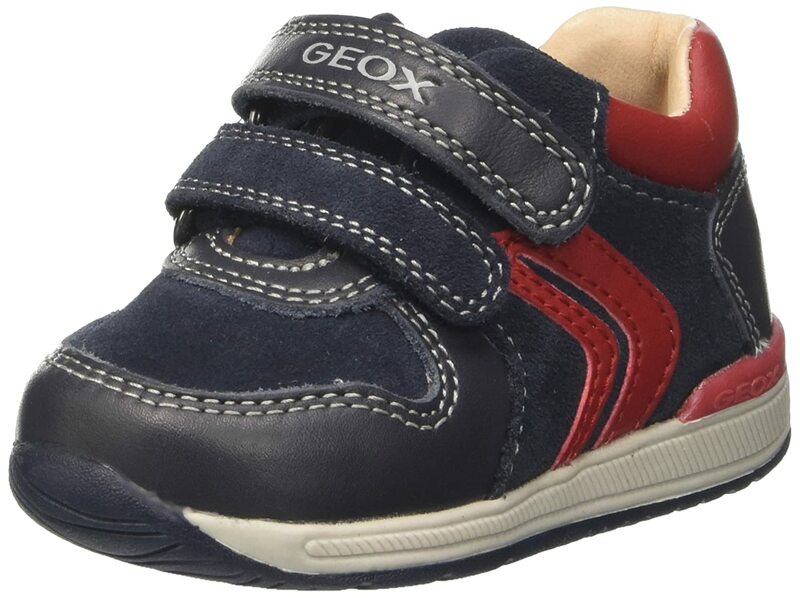 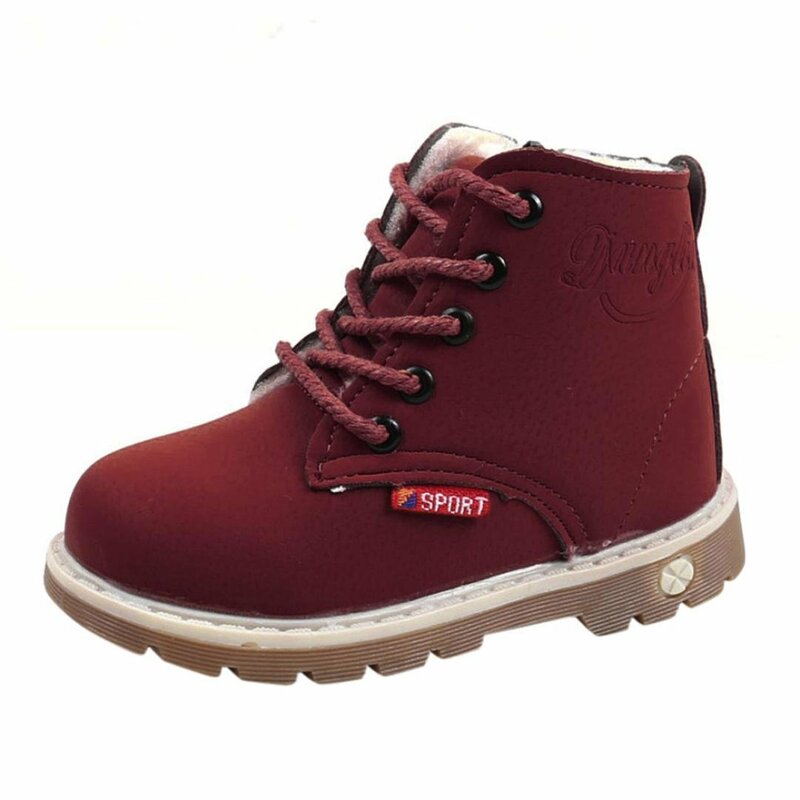 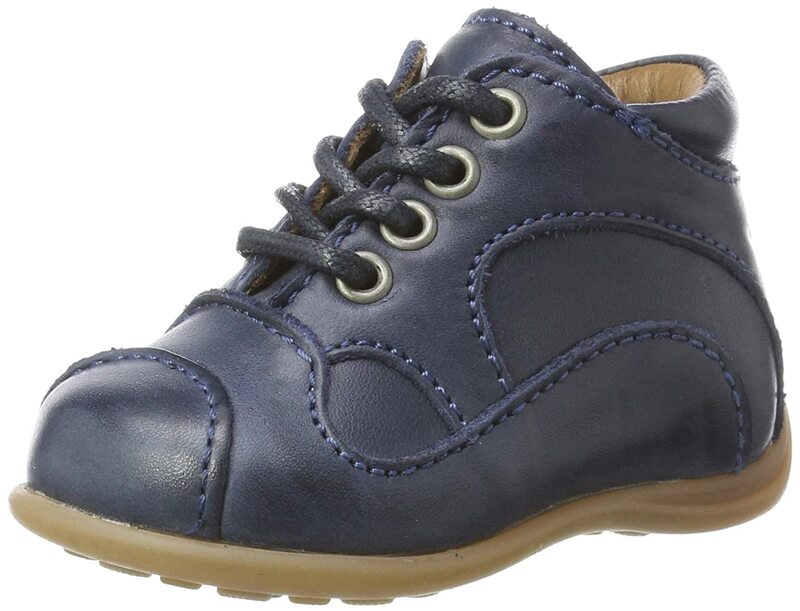 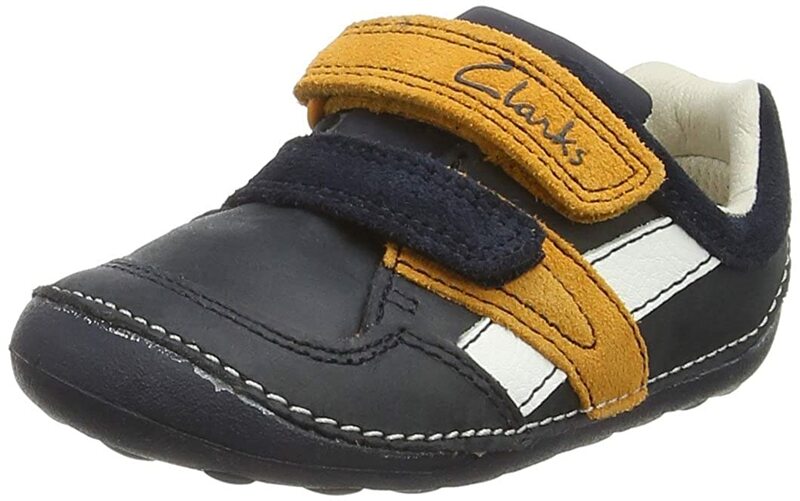 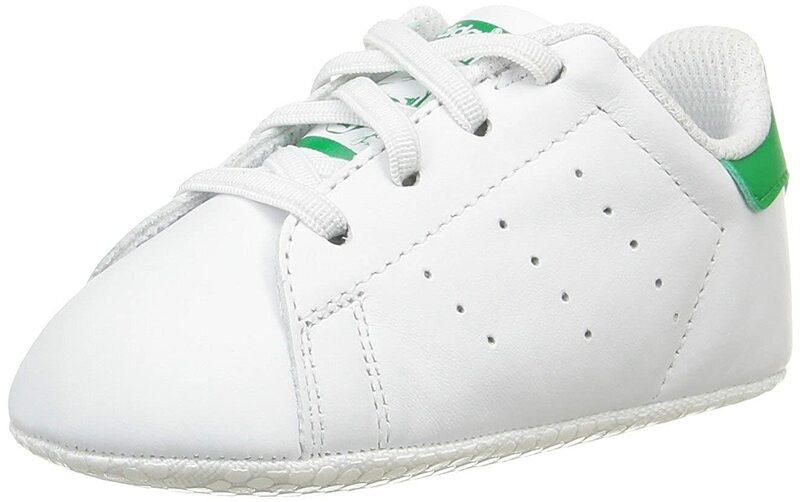 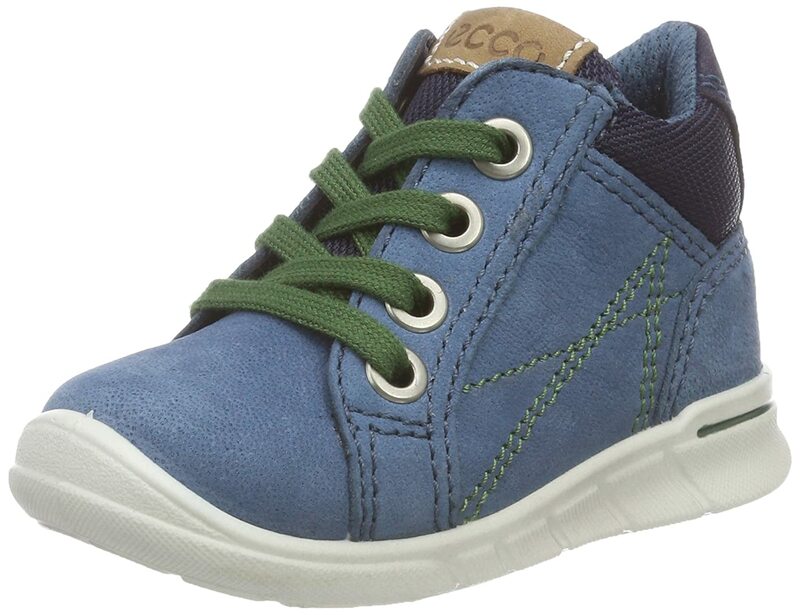 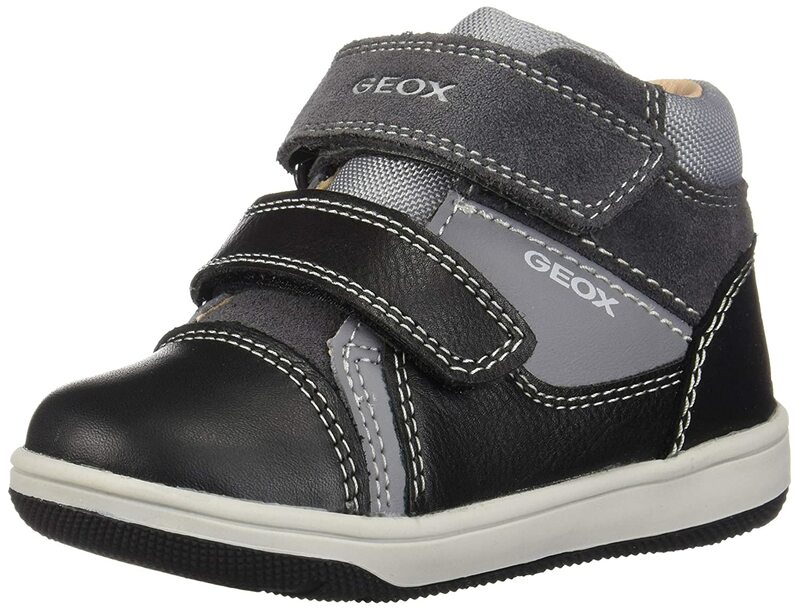 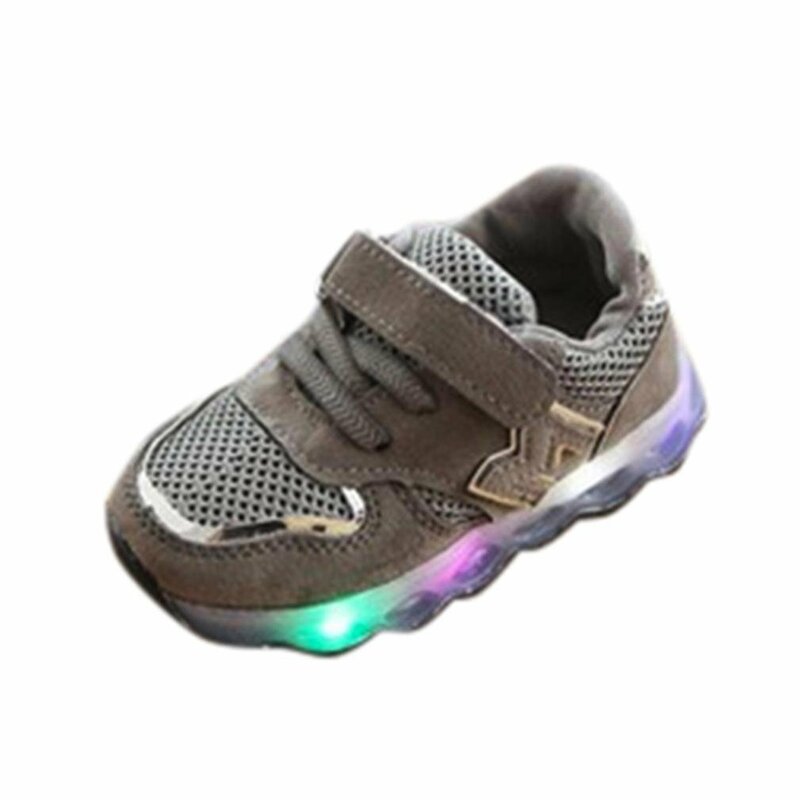 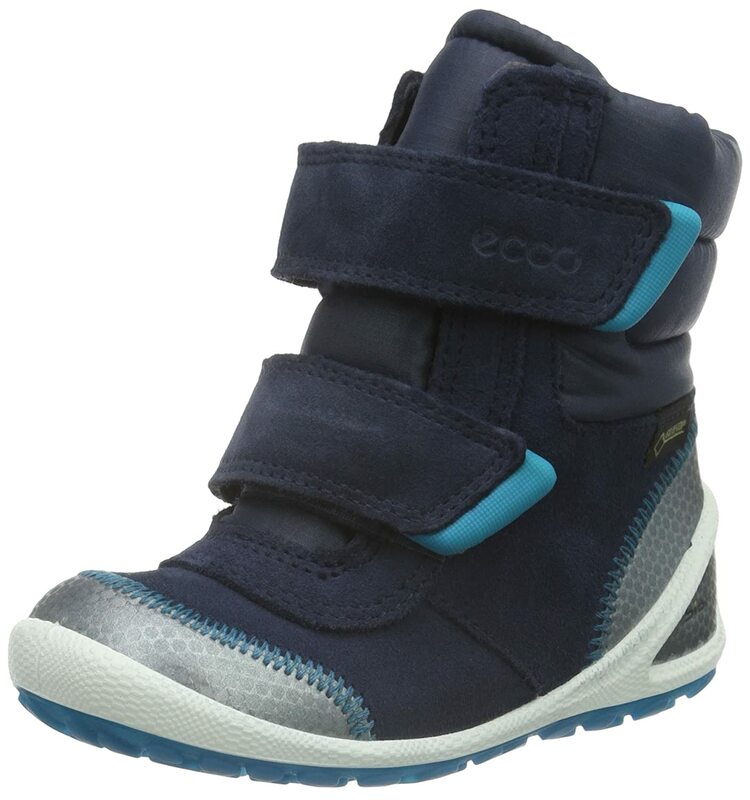 Sizes 2 Child UK – 6.5 Child UK.